Bloomingdales is testing out a new concept of opening smaller stores instead of the enormous department stores. The first of the smaller stores up will be in Santa Monica, California which will open on August 6, 2010. It will be apart of the new Santa Monica Place, a 550,00 square-foot open-air mall. 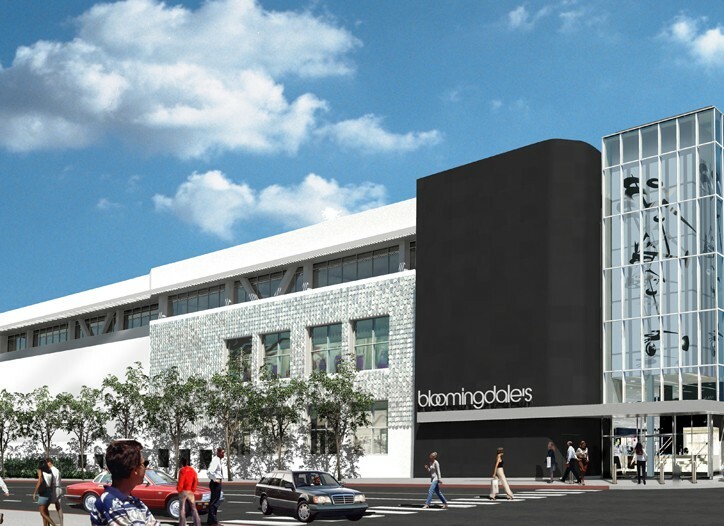 Bloomingdales plans on making the stores more compact unlike the previous stores. 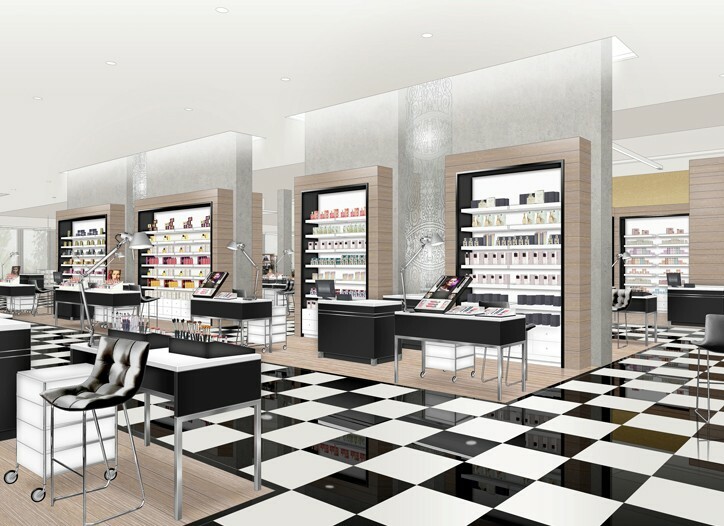 The compact stores will include accessories, shoes and cosmetics. Items that won’t be apart of the new stores are home goods, children and plus-size apparel. Other stores opening in the new Santa Monica Place include Nordstorm, CB2, Burberry, Tiffany & Co, Louis Vuitton, Nike, Juicy Couture and more. 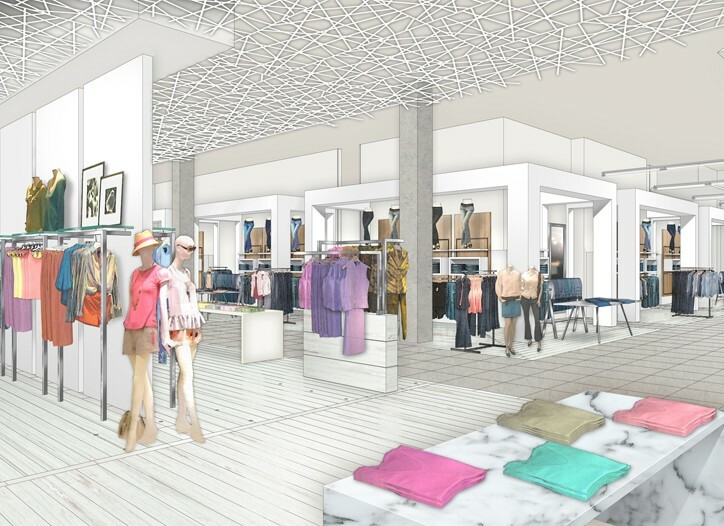 Check out some renderings of the new Santa Monica store below.